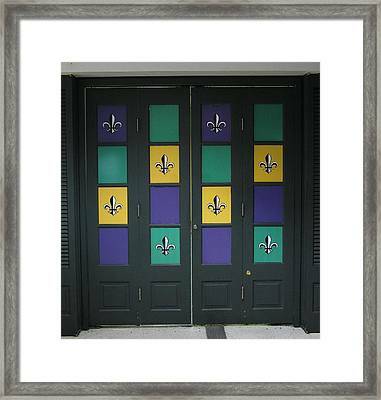 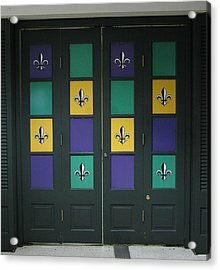 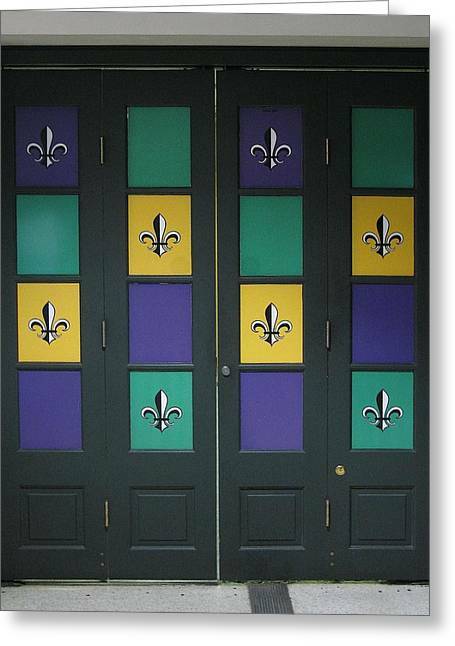 The Saints Doors is a photograph by Steven Parker which was uploaded on January 20th, 2013. 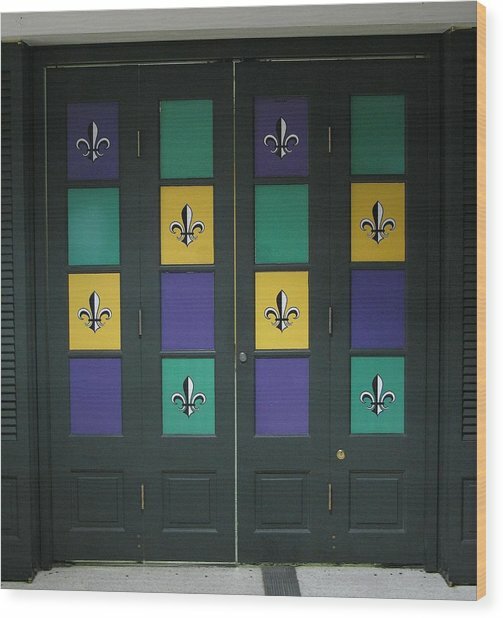 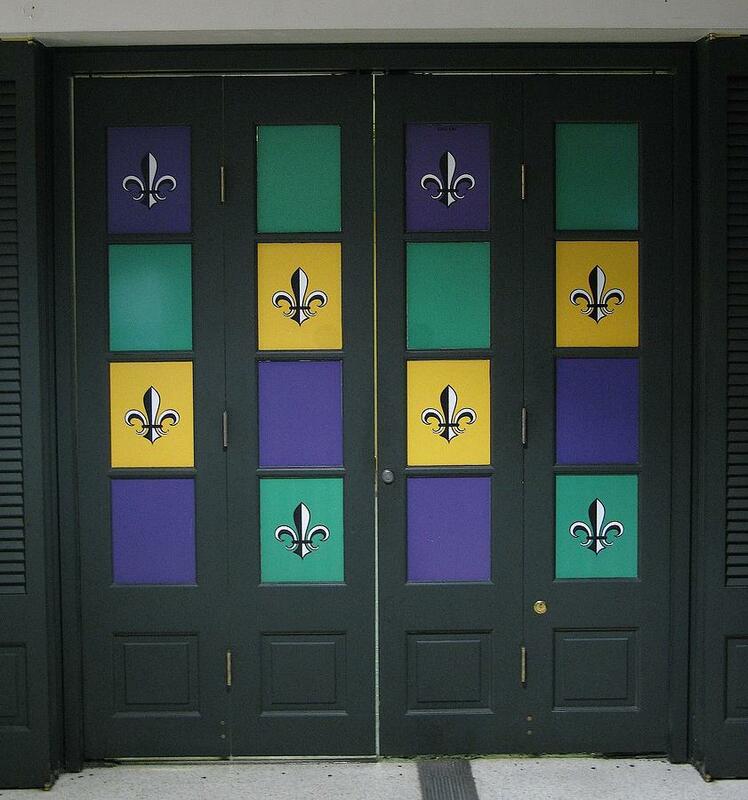 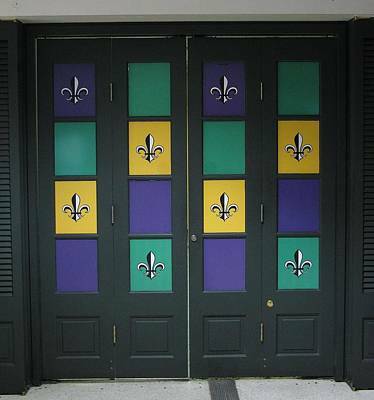 These doors are at the New Orleans airport. 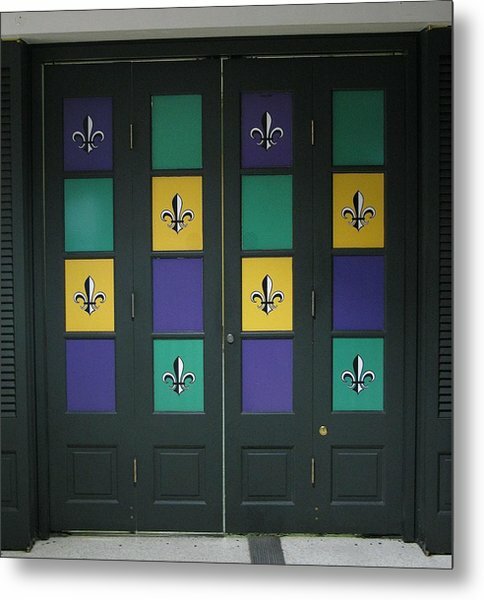 Thank you Ivete for the comment, vote and featuring my photograph. 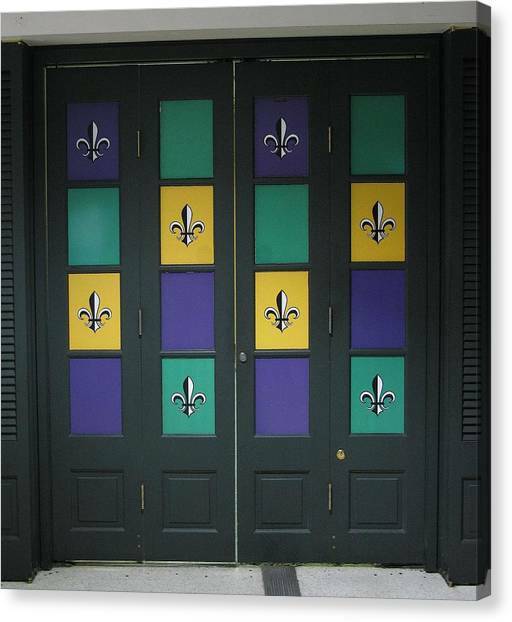 Thank you Lenora for featuring my photograph in All About Louisiana.